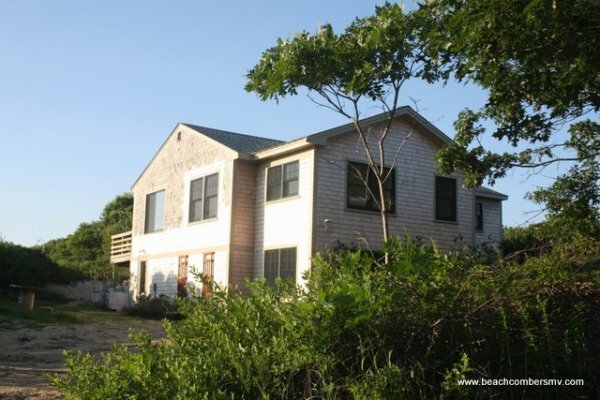 Come enjoy a relaxing vacation in this lovely, newly renovated Aquinnah Waterview home. A roofdeck affords a spectacular view. A screened porch is off the kitchen for your enjoyment. The house comes outfitted with brand new furniture, a gourmet's dream kitchen with top of the line stainless steel appliances and a dining table to seat 8. The living room is well furnished, high quality beds, tiled bathrooms with upscale fixtures, glass shower enclosures A few minutes drive takes you to the Lighthouse, cliffs, Philbin beach or Menemsha Pond.